Five BUCHER TS265P Injection molding machines with Poly 700 phenolic stuffer and feeder system are working in a manufacturing cell producing HighTech headlights with an handling and an deflashing robot system. The new machine controller “RC6” integrates all functions and provides “state of the art production technology” for these machines. Furthermore the new machine control “RC6” allows to implement future process technology requirements. In the last years, Michael Züfle’s engineering firm founded in 2001, changed continuously from a pure software developer to a company with extensive know-how in prototyping, engineering and service. 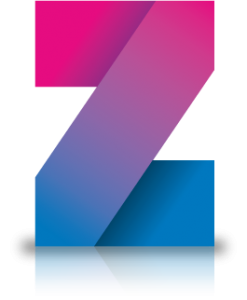 Since January 2011, the company introduces the Logo “Zett Engineering”. The name is the consequence of the acquisition of new business and the increasing number of international projects and clients and will be the new company name of the Zett Engineering GmbH which will be founded in August this year. With more than twenty years Competence as Manager and Managing Director in leading machine building companies (i.e. FAHR-BUCHER and KRAUSS-MAFFEI) Michael Züfle founded his own company as “Ingenieurbüro Michael Züfle” in 2001. 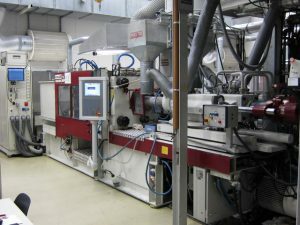 The Main Activities are focused on Engineering, Development and Prototyping of special HighTech machines and applications supporting small and flexible companies.All Activities in service and spare parts business for BUCHER and FAHR-BUCHER machines as also for Battenfeld Thermoset presses have been taken over after the insolvency of the former hwtech GmbH. All original machine files and drawings are exclusively hold for future use. Diese Website verwendet Cookies, um einen schnellen und technisch einwandfreien Internetauftritt zu gewährleisten. Wenn Sie Ihren Besuch auf dieser Website fortsetzen, stimmen Sie der Verwendung dieser Cookies indirekt zu.